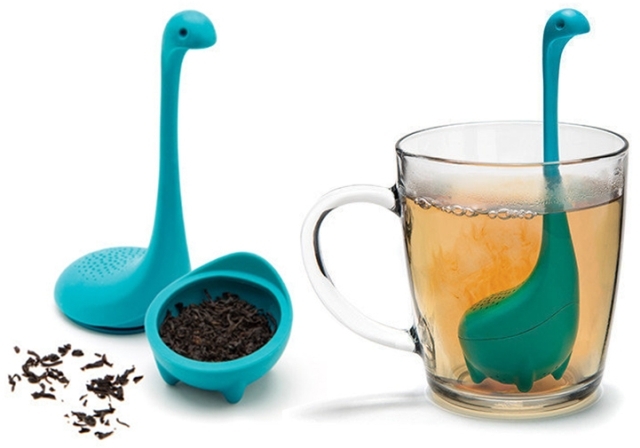 Next time you want to have a cup of tea, why not get one of these super cute tea infusers? It's designed by Ototo, and has the shape of the mysterious Loch Ness monster. It has unique and clever design. 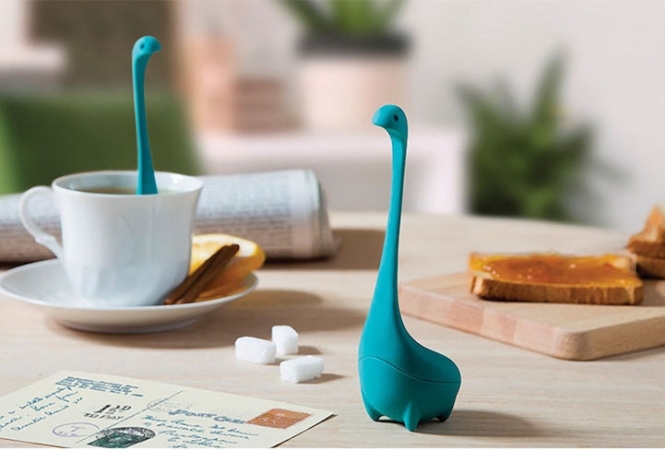 You can get your cute little Nessie at Amazon.